Home Entertainment Movies SRK’s FAN Movie Trailer Released! Shah Rukh Khan’s latest movie FAN is all about himself! 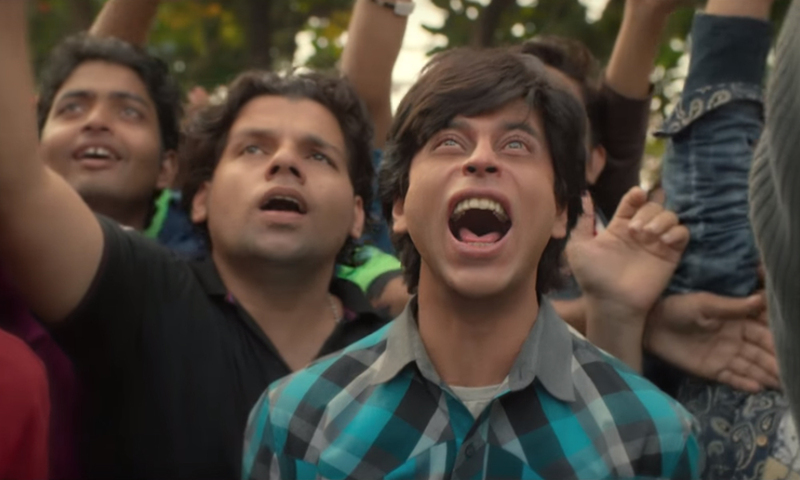 The trailer for FAN movie has just been released by the star himself in a massive fan ceremony. 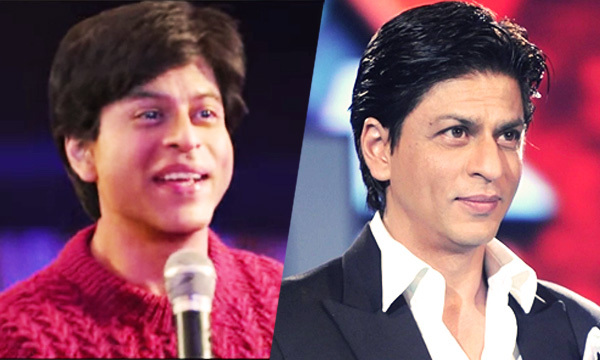 “Fan” features Shah Rukh in two avatars, one as superstar Aryan Khanna, a reflection of his own persona, and another as Gaurav, a fan of the superstar. Directed by Maneesh Sharma, it will release on April 15. Right now so humbled by the attention & love being given to my Birthday. Didn’t ever realise living will be so beautiful. Thanks all. The teaser then goes on to explain how Gaurav continues to stay loyal to his idol through his growing years. “Wifi Bluetooth as bhi zyada strong hain apna connection. Thoda sa he farak hain. Wo star hain, aur main, uska FAN, “ says Gaurav. Titled “Fan” and directed by Maneesh Sharma, the Khan will be seen playing a double role in the movie: his own superstar self and his biggest look-alike fan, Gaurav. The film is produced by Aditya Chopra under the banner of Yash Raj Films. The film is scheduled for release on 15 April.